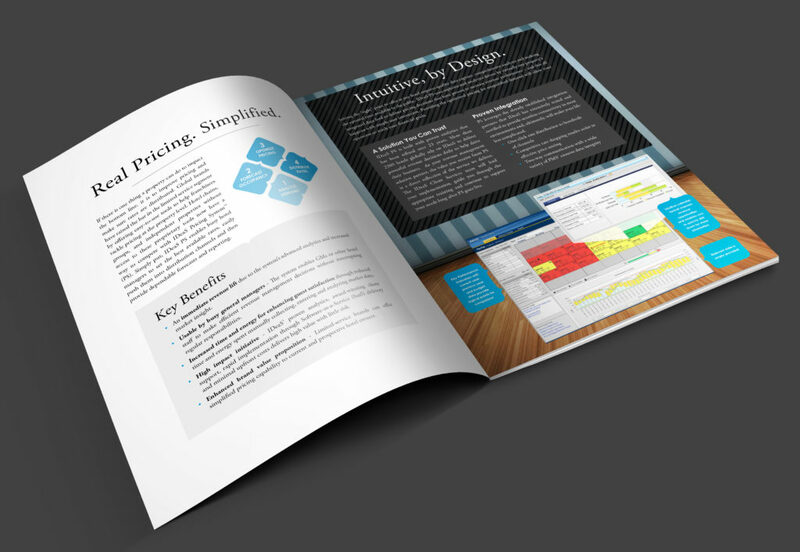 I collaborated with Product Marketing to come up with a simple brochure solution for a complex software product that needed to be seen as simple and intuitive. 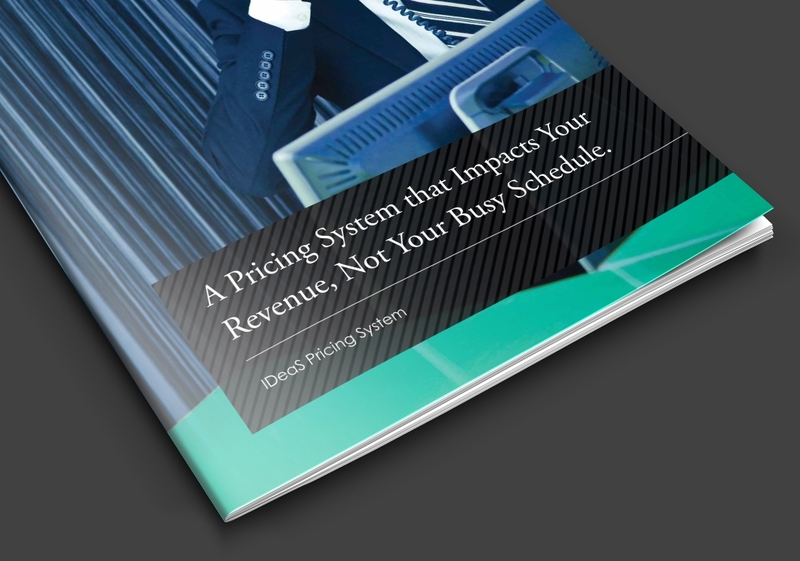 The cover effectively illustrations the primary pain point or challenge that the product solves. 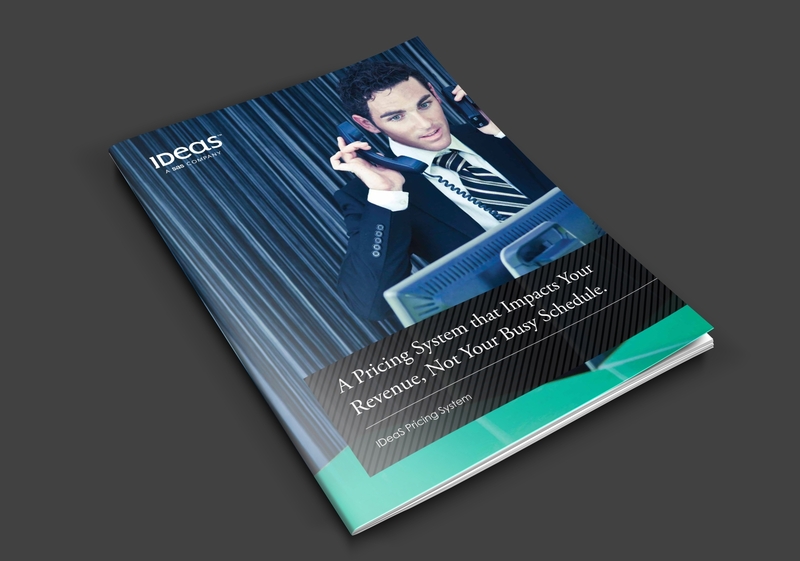 The inside pages provide a high level overview of the product’s key features and benefits.